Hollywood Hills, Ca- B. Borisov and Team presented an intimate fashion/fundraising event in a posh Hollywood Hills mansion on November 20th. 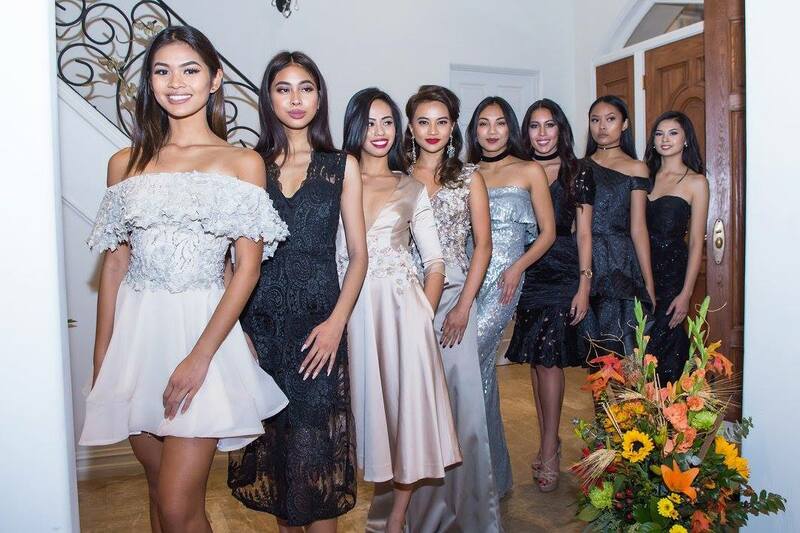 Bobby Borisov, a real estate developer, philanthropist and a Board Member of Miss Philippines USA organization conveys, “Give a man a fish, and you have fed him once. Teach him how to fish and you have fed him for a lifetime”. Bobby at a young age started being independent and had traveled to different countries on his own. “It’s about time to share and teach these young women the path to success “, he adds.